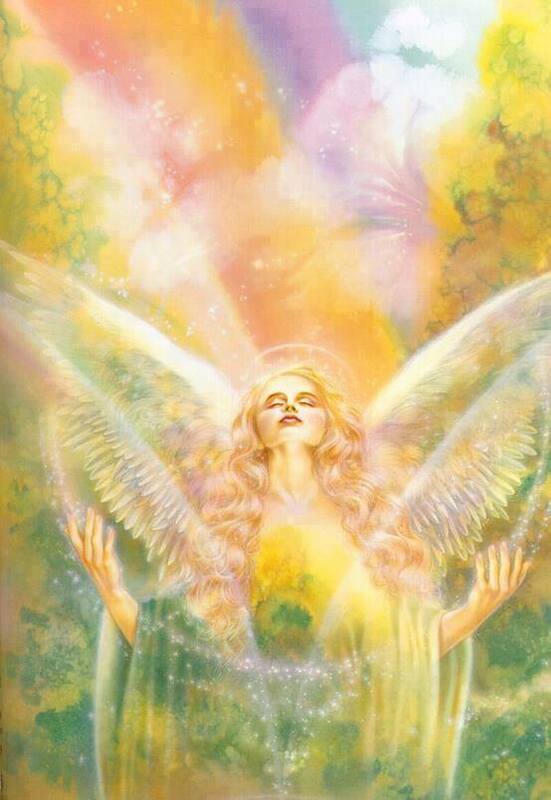 Beautiful awakening soul’s I am being called to offer and lead a magical transformational Angelic Auric Clearing mentorship. In this mentorship we will delve deeply into the magical realms of assisting the Angels with mind blowing healing work. This will be a 6 month transformational mentorship where we will meet twice monthly for 2 hours either in person or via Skype for those living remotely. I have had so many asking for this mentorship and the Angels are being in Huge Co…nfirmation that it is in deed time. *There is one prerequisite to attending this mentorship. You must have received at least one Angelic Auric Clearing with us prior to this mentorship. Please contact Tawnya Love to share days and times that will work best for you. I am looking at offering our first one beginning on Thursday May 7th we will meet every other Thursday for 6 months for 2 hour sessions. For those living remotely contact me for times that will work for your schedule and we will work it out. The early bird cost of this awesome 6 month mentorship is $1,111.00 if prepaid by May 1st 2015. Or pay at the start of our mentorship $1,333.00 please contact me if you need to work out a payment plan. I am so excited to lead this magical life changing mentorship with beautiful appreciative honoring soul’s. Please contact me ASAP to ask questions and reserve your spot!!!! 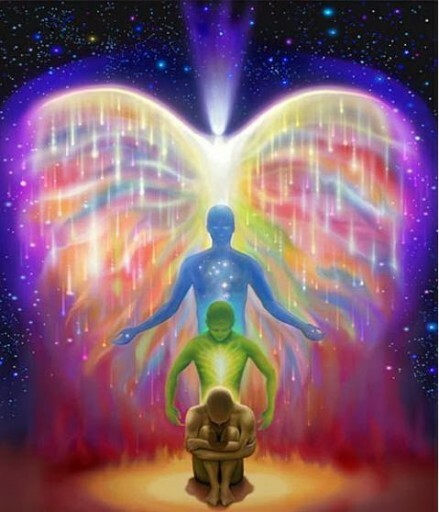 Sooo excited Angels summon the beautiful open and ready soul’s it’s magic time!!!!! A Time to Let go!